Frannie’s parents are struggling financially, and she has just learned that she will be leaving her Catholic school to attend a magnet school where the majority of students are black. Feeling lonely, Frannie is eager to befriend her cousin Tru, who is staying with her for the summer, supposedly because he is gay. 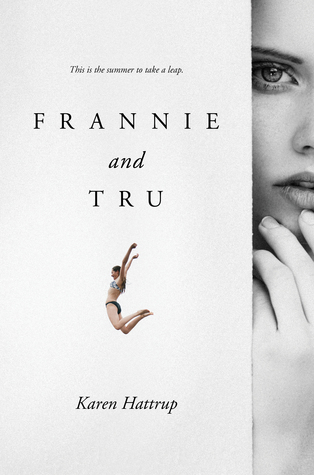 By the end of the summer, Frannie has discovered Tru’s family’s secret and has examined her white privilege.